Law: Exit of Marshall Grossman seen as as blow to Bingham. One of the biggest trial lawyers in Los Angeles has a new home. Marshall Grossman, long a go-to name in high-stakes “bet the company” litigation, has moved to the downtown L.A. office of San Francisco’s Orrick Herrington & Sutcliffe from Bingham McCutchen. Joining him is intellectual property litigator Stacy Harrison, his partner in several major cases. Legal industry watchers said the duo’s move is a blow to Bingham, which has dropped to 80 attorneys in Los Angeles from 110 four years ago, and a reputational coup for Orrick, which is seeking to deepen its local bench of trial attorneys. Grossman has represented clients ranging from J.K. Rowling to Frank McCourt. He once obtained a $600 million settlement for Grupo Televisa against Univision in 2009. The 74-year-old said he has no plans to retire and estimated that his book of business combined with Harrison’s exceeded $10 million a year. Harrison said Orrick’s talent pool in entertainment litigation and real estate specifically was appealing. The firm also agreed to open a Westside office partly to accommodate Grossman and Harrison, who were previously at Bingham’s Santa Monica office. 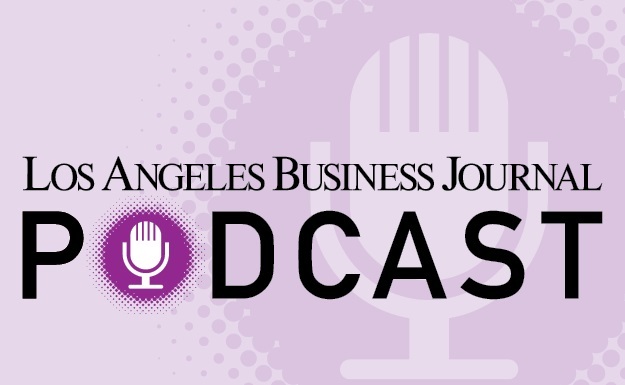 Sandy Lechtick, head of Woodland Hills legal search firm Esquire Inc., said Grossman’s value goes beyond the book of business. “I think that Orrick looked at him more for his marquee value, as somebody who could add cachet to the firm’s litigation practice and help attract others,” he said. Bingham recently lost several environmental partners in Los Angeles to smaller firms. It has also lost several high-profile partners in other California offices, including William Abrams, former intellectual property group co-chairman, in 2012. In an email statement, a Bingham spokesman said the firm was continuing to invest in Southern California, citing the hiring last year of intellectual property heavyweight Richard de Bodo and corporate partner Chris Riley.